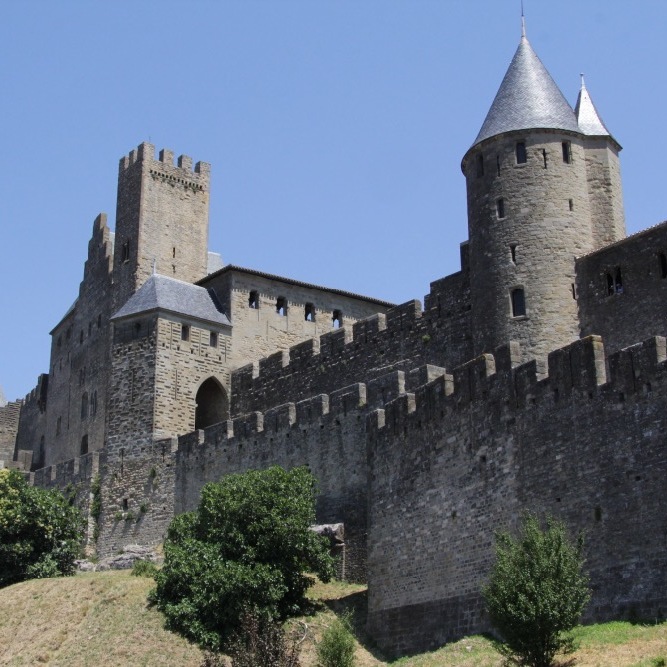 This is the “La Cite de Carcassonne”, one of Europe’s largest castles, still in full operation. Inside this castle you will find hundreds of shops and restaurants. 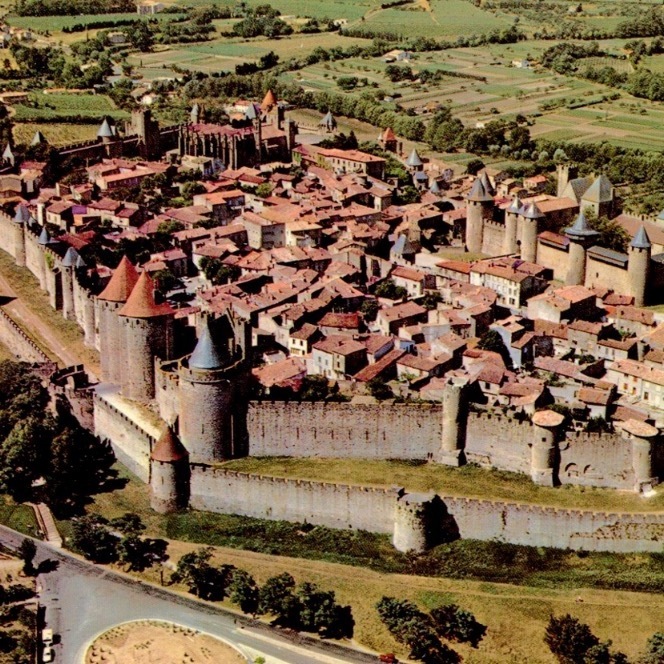 It is located in the city of Carcassonne, which is situated in the South of France between Toulouse and Narbonne and only 5 minutes from Cazilhac.